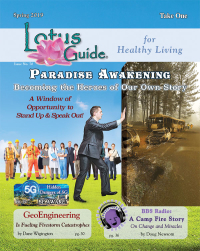 Joanna Ross is an intuitive visionary, an esoteric teacher, an author, a radio host, and an ambassador for New Earth. Her childhood experiences with ET contact were re-awakened after bearing her first child, an experience that was followed with 'soul-wrenching dreams'. Lis Ana is an embodied walk-in, a "mystic midwife" for the birthing of new consciousness and New Earth, as well as a healer, code-breaker and encoder working with sound as a principle tool. Since Lis Ana's walk-in experience during the 2012 solstice, she has done grid and energy work in many places around the world, including the US, Bolivia, and Peru. JayPee is best known to the GC audience as the host of Connecting Consciousness with Simon Parkes. 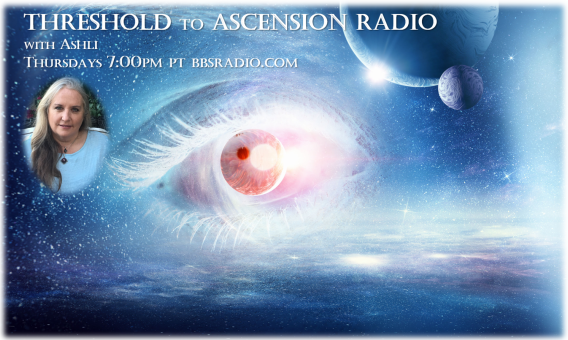 The Simon Parkes interviews are broadcast at his EverBeyond Radio in collaboration with WolfSpiritRadio. Other regular guests include Alex Collier and Jessica Marrocco with the Andronicus Transmissions. Most shows are archived on JayPee's Youtube channel, Studio9Jam. The Global Freedom Fest, to be held next year, promises to be the metaphysical Woodstock of the 21st century. Shane Fairweather returns with important updates on what may well prove to be the final push of the light forces against the cabal and their ET handlers. In his second interview with Alexandra, Shane calls Trump's election "the final nail in their coffin," and places the President at two recent meetings with the galactic councils. Magenta Pixie is Alexandra's guest for this lively, insightful, and very timely interview. Magenta Pixie, told by her guides she would be a "medium for other mediums", produces beautiful and inspiring videos reciting her channelings from nine White Winged Beings that she calls 'The Nine’.